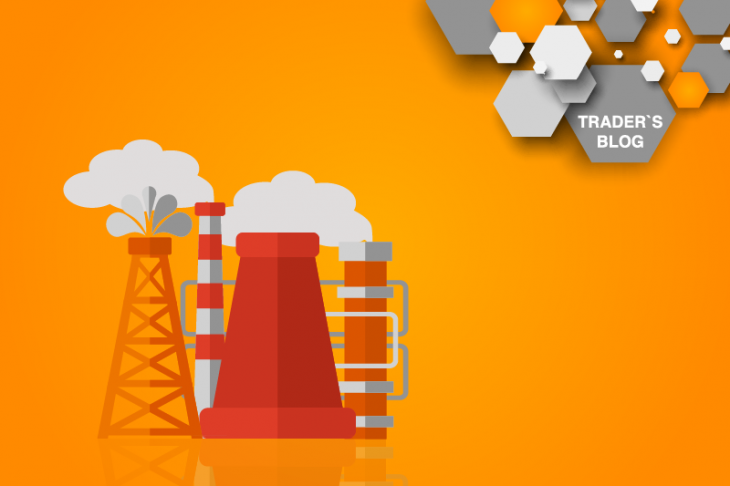 › Traders Blog › Prospects for the oil market. What to expect?! Prospects for the oil market. What to expect?! OPEC and non-cartel countries that limit oil production in order to normalize the balance of supply and demand. The United States with its shale boom and a record level of oil production, which is 11.9 million barrels per day and continues to increase. The US sanctions against Iran and Venezuela, which limit supply in the oil market. These factors remain key to oil pricing. At the same time, it is worth noting that, despite the OPEC agreements and non-cartel countries to reduce production, their reduction in production volumes has a smaller impact on the oil market than it was in 2017 and 2018. In fact, the main support for oil in reducing oil production in OPEC and non-cartel countries was traced from July 2017 to September 2018, when OPEC strictly adhered to production quotas. At the same time, the last valid OPEC agreement on restricting oil production limits oil production by 1.2 million barrels per day. That against the background of constantly growing production in the USA and a decrease in world oil demand due to the slowdown of the global economy, there is clearly little to repeat the results of even 2018. A significant unknown variable in the price of oil remains the US sanctions and their actual compliance, which determines the real supply on the oil market. It’s no secret that Iran continues to sell its oil, bypassing US sanctions to China and India. The same can be said about Venezuela. At the same time, US sanctions also play a significant role, especially in the long term, the aggravation of which will provide significant support to oil. At the start of February 2019, the upward trend on the decrease in supply around the reduction in supply remained. But it is limited to the lateral dynamics of a few weeks, associated with a decrease in global oil demand. In conditions of general geopolitical risks and the gradual recovery of the global economy, we can expect further growth of oil prices, which may be limited by exacerbating tensions in world markets and continuing to limit the global economy.